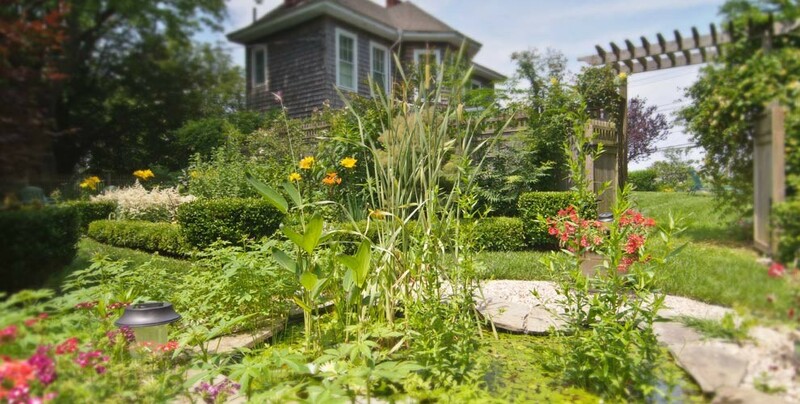 Guests of Shorecrest Bed and Breakfast are in a great location to enjoy some of the best golf in Suffolk county on the East End of Long Island. From Riverhead in the West to Island’s End and Shelter Island on the North Fork, and Montauk Down’s in the Hamptons, there are many great courses to choose from and to suit most players, from the novice to the expert. Island’s End golf course and country club is semi private and only a five minute drive east of Shorecrest. It is one of the most popular 18 hole courses, with locals and visitors and guests of Shorecrest Bed and Breakfast guests can receive a 20% discount on the cost of their round. Please check out our website and look under ‘specials and packages’ for more information on this special offer. If you are traveling to Shorecrest from the New York City or western Long Island consider stopping off for a round of golf on the way at Calverton Links in Riverhead. Facilities include miniature golf, Pro shop, driving range and an 18 hole course in a beautiful natural setting. Shorecrest BandB is a country drive of less than 30 miles further west through farms and vineyards. A great way to start your vacation on the North Fork. Weekdays: $41 for a walking game or $55 to ride the full 18 hole course. This fee includes range balls. Weekday half course of 9 holes walking $24, $35 to ride. Weekend prices: $65 for 18 holes with cart which is mandatory until 1:00pm. Weekend 9 holes: $29 to walk, $39 to ride. Calverton also has twilight play: weekdays for $29, $39 to ride. Weekends twilight: $35 to walk, $45 to ride. Head on over to Cedars Golf Club in Cutchogue, New York if you are looking for a quick 9 hole game of golf on a par 3 course. Great for the beginner or intermediate and the more experienced player with no enough time for a full round on a bigger course can practice their short game. 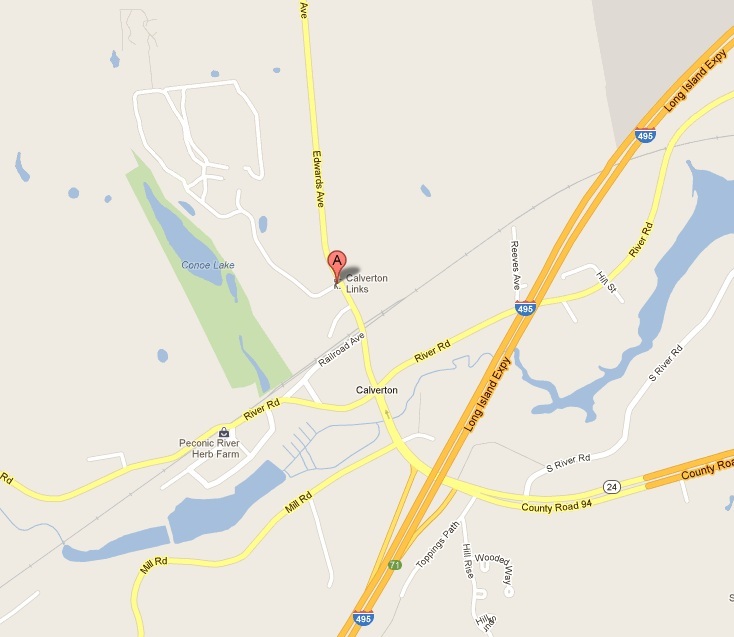 Cedars was created by Russel Case in 1964, is 1,120 yards and a great asset to the community. It is a public facility and can supply carts and clubs for rent to those who did not bring their own gear along on vacation. Cedars Golf club also includes a practice green, chipping area, and sand practice location. To get to Cedars Golf Club from the west take the Long Island Expressway to the last exit, #73, onto route 25 East towards Orient. 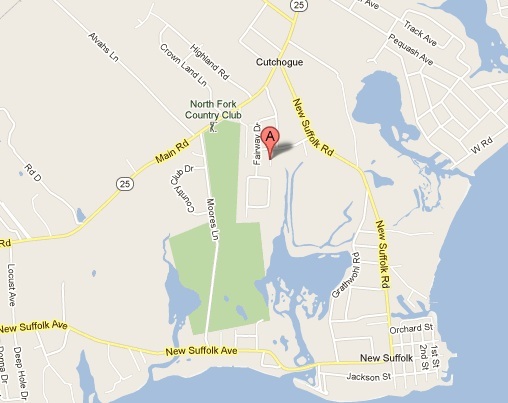 Take a right onto Cases Lane to get to the course that is located on the east end of Cutchogue Village. It is just a ten minute drive west from Shorecrest Bed and Breakfast. Ask the Innkeeper for directions. The price for nine holes is $8 on weekdays and $10 on weekends. For more information call 631-734-6363. 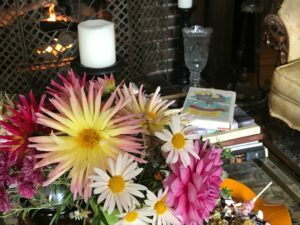 Located in Greenport, visitors to Shorecrest BnB can enjoy this semi-private course located a ten minute drive to the east in the heart of the North Fork’s wine country. The 16th hole sits on a bluff that overlooks the Long Island Sound and a great view of water and sunsets if you play in the afternoon. The 16th hole on Island’s End Golf and Country Club’s course is been named one of the best on Long Island. Island’s End Golf and Country Club is a four-star rated course that is complete with bunkers, doglegs, moguls and lush flora that announce each season in colorful and natural beauty. The course is challenging for all players and it’s greens are said to be some of the finest available on Long Island. Visitors can reserve their tee times up to seven days in advance. Also available are four tee boxes on each hole, a driving range, and the lounge restaurant. 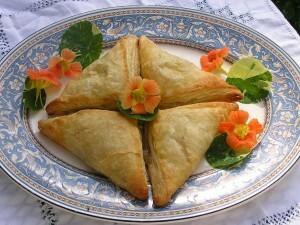 Catering is also available for group events. 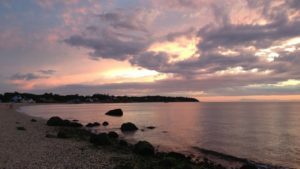 It’s location on Route 25 in Greenport makes this a short jaunt from Shorecrest BnB so visitors will not waste time with extended travel away from their home base. For more information call 631 477-0777 ext. 14. Sitting atop the hill on Sunnyside Avenue, Shelter Island’s Country Club was opened for business 101 years ago in 1901. This public nine-hole course has a relaxing atmosphere that comes complete with porches overlooking the course as well as a full-bar inside. 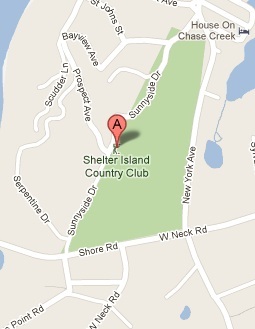 Shelter Island Country Club is available for private events as well as public course play. The course features nine holes, a driving range, putting green, Pro shop, and restaurant. Available services include Golf carts, group clinics, private instruction, equipment rentals and on-course beverage services. There are tee settings for men and women. The clubhouse is a two-story Colonial Revival style building with a gabled roof and full-length front porch facing both the north and east sides. The building was added to the National Register of Historic Places in 2009. There are more golf courses located nearby Shorecrest BnB. A comprehensive list can be found below.